How do you measure intelligence? We know more about DNA and heredity now than ever before, yet our knowledge of the effects of specific genes is still relatively absent. This is quickly changing, however, as genome-wide association studies (GWAS) progress and further insight and understanding. GWAS studies try to identify correlations between differences in people’s genotypes, or genetic makeup, and their phenotypes, their observable traits. In a recently published GWAS, an international team of scientists analyzed the DNA sequences of 78,308 people. They were seeking out correlations between genes and intelligence using IQ scores as a proxy for intelligence. Their goal was to identify any single nucleotide polymorphisms (SNPs) that significantly correlate with IQ scores. SNPs are regions on chromosomes that vary from person to person; although we all have the same region, we have different versions of nucleotides along the region, which is what makes up the SNP. In that way, SNPs are similar to genes, but they’re much smaller sequences. The team analyzed more than 12 million SNPs and found that 336 correlated significantly with intelligence. These 336 SNPs implicated 22 different genes — all of which would, therefore, correlate with intelligence. For example, one of the genes helps to regulate neuronal growth, while another is associated with cerebral malformation and intellectual disability. The SNPs they identified accounted for around 5 percent of the differences that people exhibit in intelligence across the board, and an increase of about two-fold over the findings of the previous GWAS on intelligence. 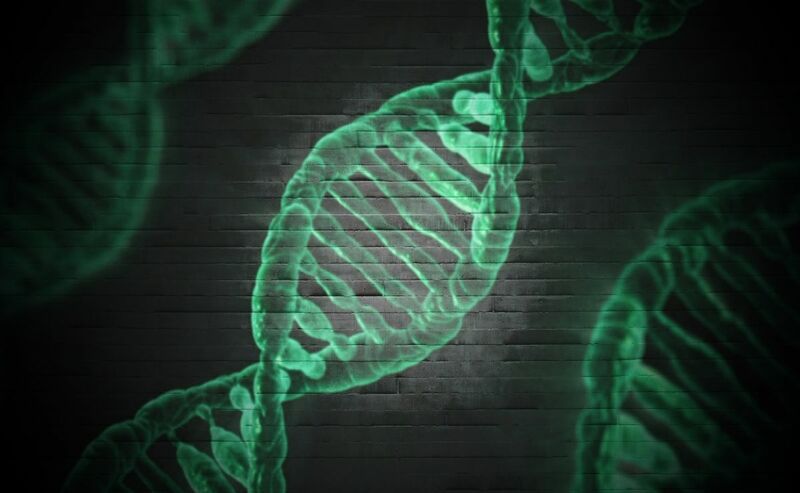 The team also found 30 additional genes that are connected to intelligence upon examination of larger patterns of SNPs. To ensure that their results were meaningful, the researchers also looked for correlations between education level and those same 336 SNPs, since a level of education is already known to be strongly correlated with intelligence. To do this, they used an independent sample of almost 200,000 people whose DNA had previously been tested. These results showed that SNPs correlated with education 99 percent of the time, just as they did with intelligence. This puts any doubts about the correlation with intelligence to rest, but it also bolsters the claim that learning and intelligence — nurture and nature, so to speak — are supported by some of the same molecular neurobiological mechanisms. In other words, there’s no nature or nurture; there’s only both. This research could also have a positive impact on the development of interventions for at-risk children with intellectual deficits. Early identification and effective interventions might change outcomes in a big way for kids, making a tremendous difference over the course of their lives. This research also provides a new scientific approach to the enhancement of intelligence; if we know how to prevent deficits, we can also augment what’s there.